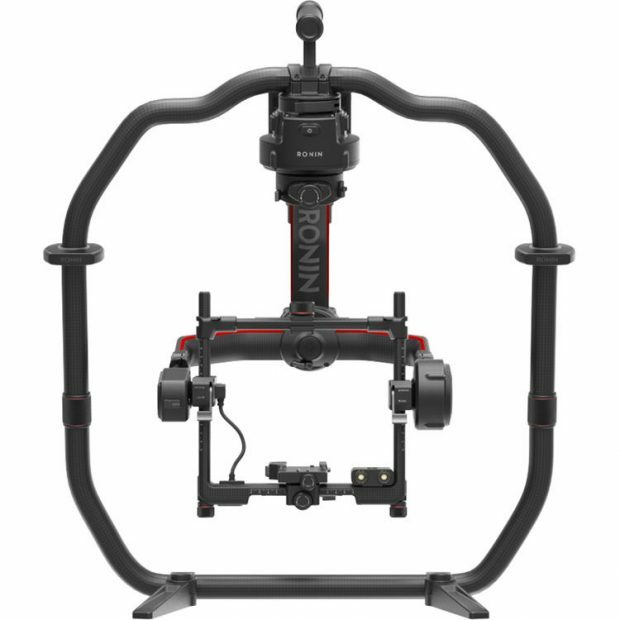 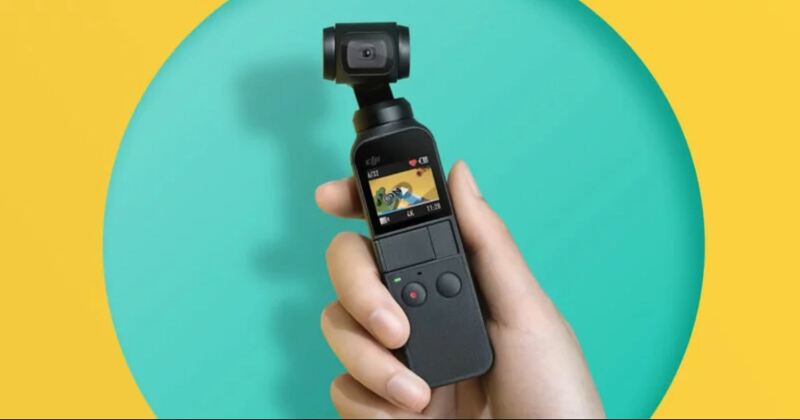 DJI Ronin 2 Gimbal Stabilizer is suitable for use handheld, or mounted in a variety of ways, including to a drone, Steadicam, vehicle mount, and more. 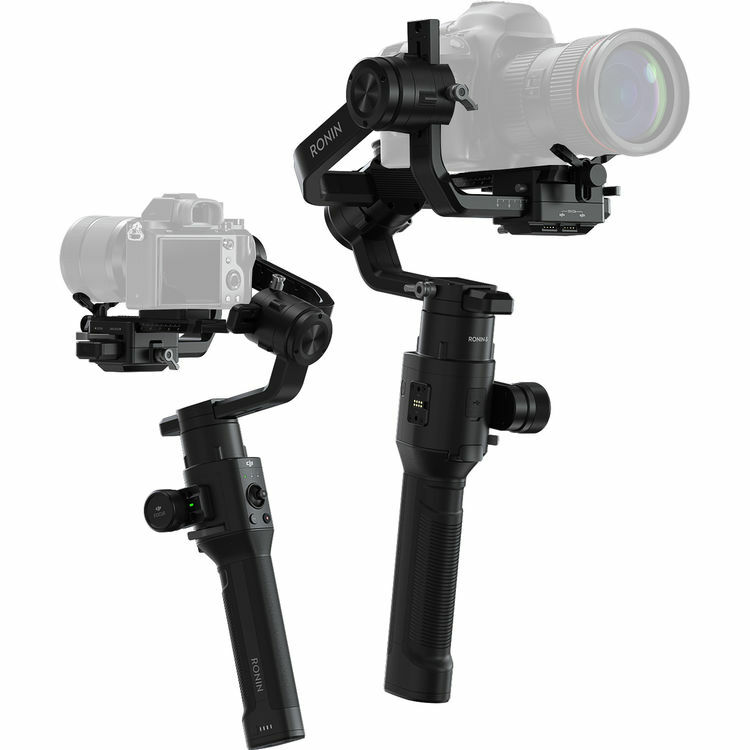 An update from the original Ronin, this motorized stabilization system is suitable for a range of camera and lens configurations, boasting a payload capacity of 30 pounds. This means it can be used for everything from DSLRs such as D850 up to cinema cameras such as the Arri Alexa Mini and Sony FS7.